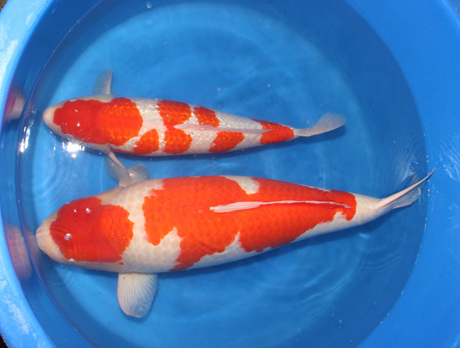 On April 25th we released 450,000 fry from TM Kohaku bred to male Gin Rin Kohaku. 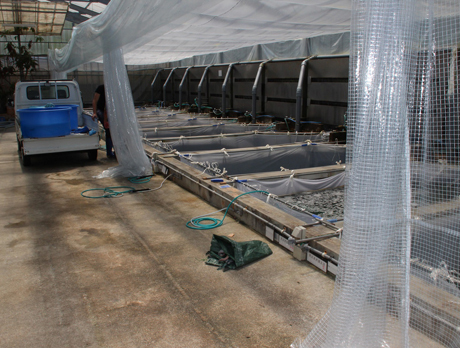 We are breeding everyday now and things are going as planned. 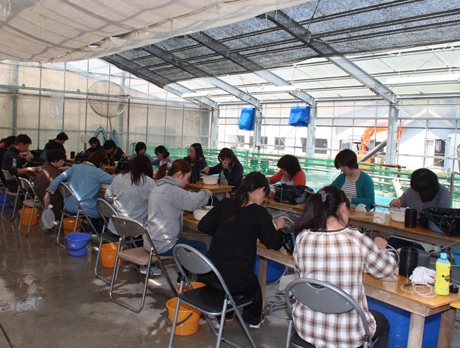 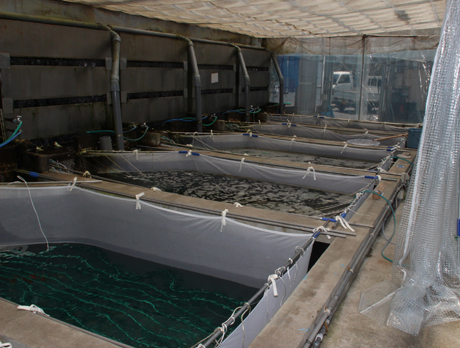 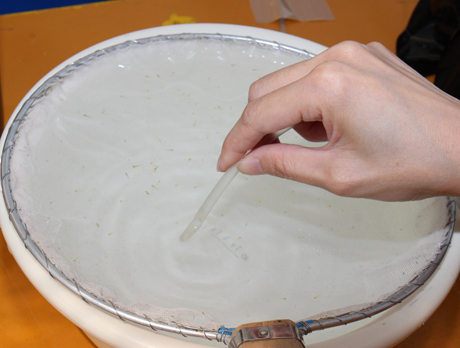 We have started culling for black showa fry too. 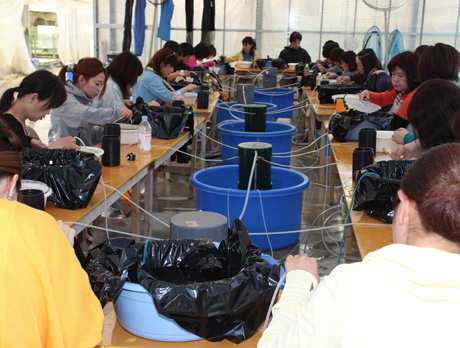 This year we will continue to make many Showa this year.